Nixon loyalists and family members should not be allowed to block the appointment of a new director. August 8 will be the fortieth anniversary of Nixon’s resignation. That’s a good target date for the long-overdue appointment of a new director of the Nixon Library in Yorba Linda, California. The library has been without a director for two and a half years, ever since the departure of Timothy Naftali in 2011. He presided over the installation of the new, historically accurate Watergate exhibit—his number-one duty after the Nixon Foundation agreed in 2007 to bring the library, which opened in 1990, into the National Archives presidential library system. Before that, Nixon had been the only president to refuse to cooperate with the National Archives, which ran all the other presidential museums. In 1974, Congress insisted that the Archives, rather than Nixon himself, have control of all of his presidential papers and tapes. 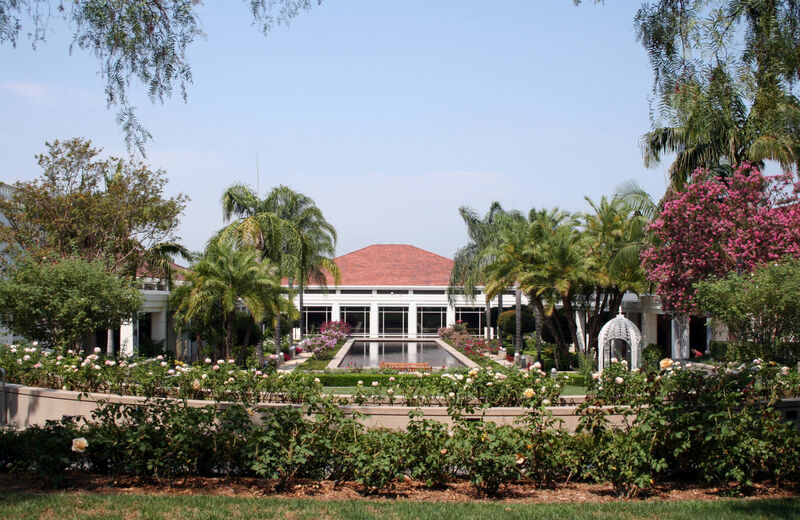 The result was a seventeen-year standoff during which the Nixon Foundation ran a private museum in Yorba Linda that served as the nation’s center of Watergate denial, defying the National Archives. Now the standoff has returned. The Nixon Library has no director because the Nixon Foundation, run by old-time Nixon loyalists and family members, blocked the appointment of the candidate selected by the National Archives: Mark Atwood Lawrence, an associate professor of history at the University of Texas in Austin. Lawrence is a respected middle-of-the-road scholar who was fully qualified for the job; he’s the author of The Vietnam War: A Concise International History, published in 2010 by Oxford University Press. Lawrence wasn’t exactly vetoed, but the foundation made clear their hostility to him, and eventually he withdrew his application. The problem is now approaching a crisis because the foundation, which funds the exhibits and public programs of the museum, has announced plans for a $15 million renovation of the exhibits. Apparently, it prefers to do this without a director in place to oversee the historical accuracy of what it has in mind. The number-one exhibit in need of revision, not surprisingly, is the one concerning Vietnam. Currently the museum devotes more space to the return of American POWs from North Vietnam than it does to the war itself. The result is an exhibit that suggests America was fighting in Vietnam to get our POWs back.